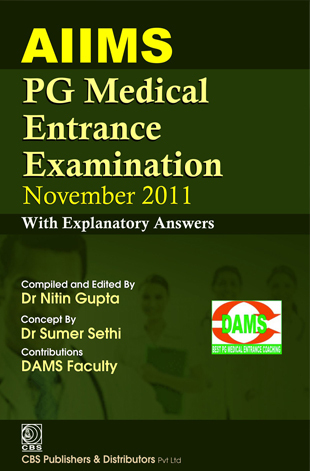 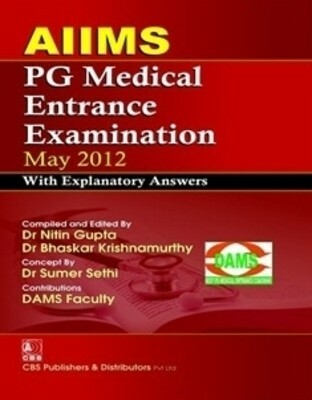 I am doing preparation for the AIIMS PG entrance test? 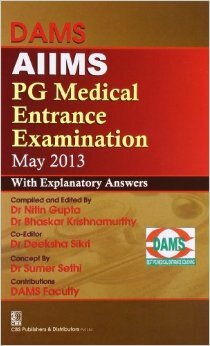 So I am searching for the name of some of best books for the AIIMS PG exam? 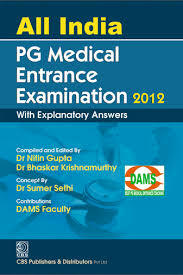 Can you please provide me this?